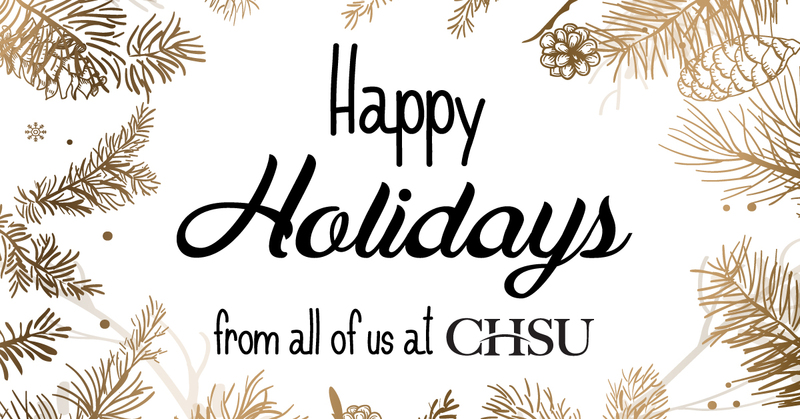 The California Health Sciences University campus will be closed Tuesday, December 25, 2018 through Tuesday, January 1, 2019 for Winter Break. We will see you in the New Year and reopen on Wednesday, January 2, 2019 with normal business hours. We wish you and your family Happy Holidays and a prosperous New Year!